Many of you may also be considering bigger life resolutions to work towards – including making new career moves in 2018. 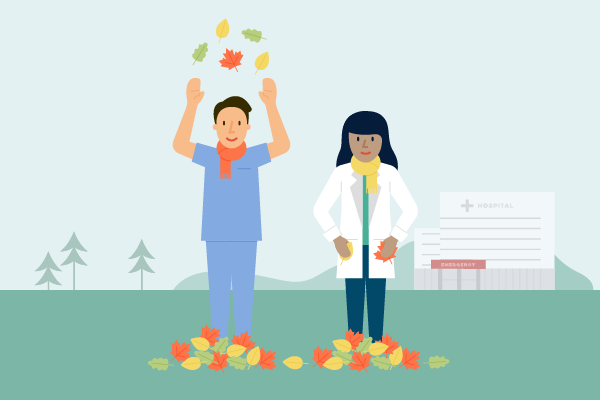 Find a great new healthcare job that makes you happier. Move to, or experience life in, a new city. Make significant progress towards paying down medical school debt. If any of the above resolutions resonate with you, then taking new career opportunities is likely in your future in 2018! 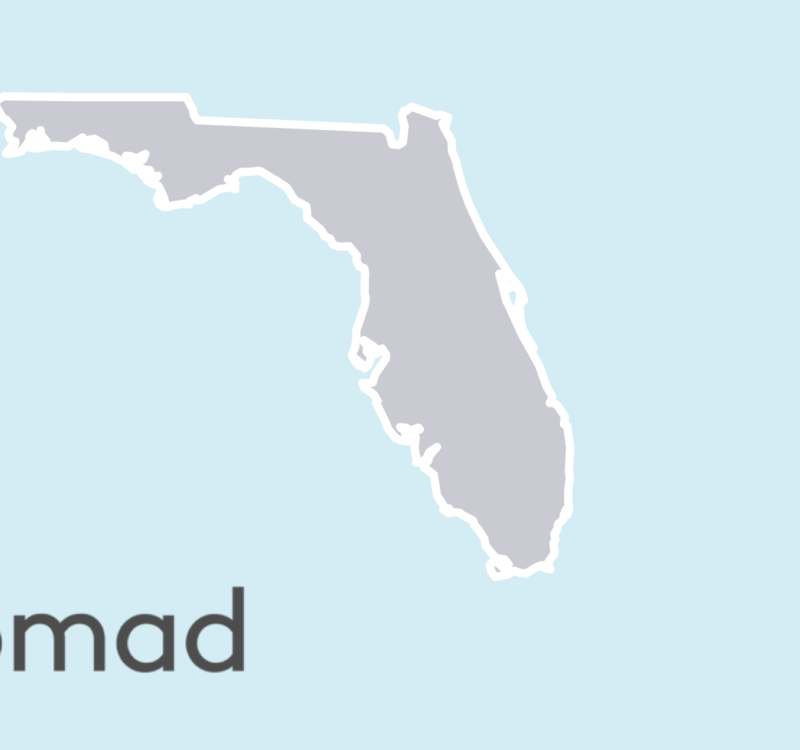 Good news is that at the beginning of every year, Nomad has noted a significant increase in hiring across all industries and job types. If you have been thinking about making a career change or exploring what other options may exist, now is the time to make that change. 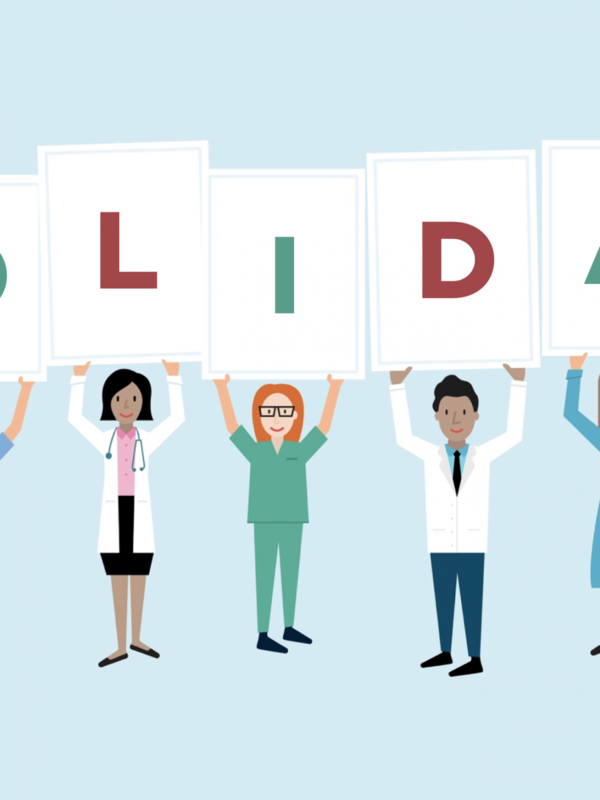 Here at Nomad our biggest resolution is to continually provide great opportunities to healthcare professionals like you — and that’s a resolution we’ll be fulfilling all year long! To help you navigate the Wild West of options available to you, we’ve put together some easy steps to guide your way. What do I like about my current job? What would I change? Knowing what you enjoy and what you don’t will help inform what you’re really looking for. Perhaps you’re in a larger hospital and want to move to a smaller practice. Or you are working 7 on / 7 off and would prefer to work just weekdays. Is it salary? Location? Flexibility? Be willing to cast a wider net to consider all possible options. 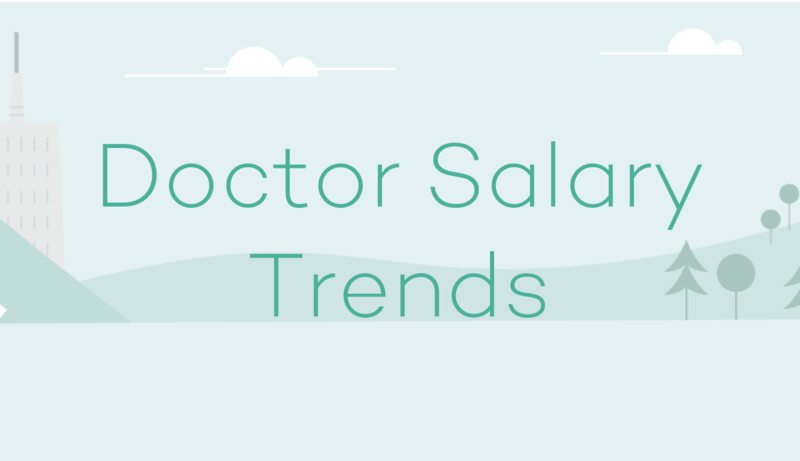 If you care less about location but want a higher salary, consider working in a primary care desert. INSIDER TIP #1: Be prepared for the time and energy you need to put into the search – it can take anywhere from a few weeks to months for a shorter position or 12-18 months for a permanent job. 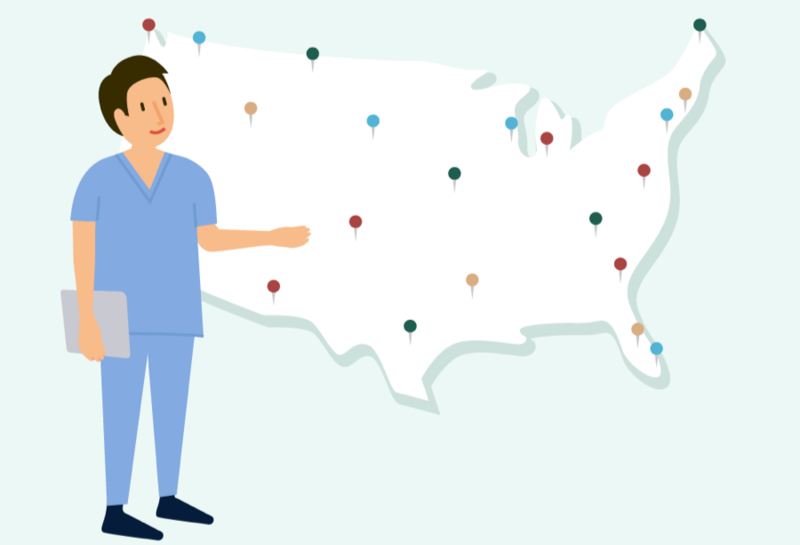 Especially if you’re considering moving to another state, give yourself buffer time to get a medical license because it can take 9 months or more in some states. Ask questions during the interview – lots of them. What does the schedule look like? How do time-off and non-clinical time work? Why have people left before? If a director or department chair position is in transition, find out how that will affect the group. What career growth opportunities are available? Determine if the group has a “voice” with administration by asking for examples of how concerns have been positively addressed. If you aren’t getting the answers you want during the interview, make sure to meet with people already working the job to really learn how other clinicians feel about the position. If you’re not sure about committing to a job full time, you can always look for a temporary position without quitting your permanent job. If you like it, consider discussing the potential for turning it into a permanent position with your employer. INSIDER TIP #2: Develop good job search habits. Just as you set a schedule for charting during the day, you should set a daily schedule and goals for yourself so you don’t fall behind and keep track of all the applications you’ve sent. Now that you’ve got an offer (or a few!) to consider, it’s time to take a step back and really evaluate your options. Know what you’re worth and fight for it. Take the time to review the offers you’ve been given and make them work for you. Make sure you’ve asked about things like salary, relocation coverage and sign-on bonuses. Don’t be afraid to negotiate your offer. Know the market average and how much you’re worth and don’t settle for less. If you have multiple offers to consider, don’t just reject one because it looks worse. Lay out what you want changed and give them the chance to make a better offer – you never know how much they may be willing to budge if they really want you. Make sure you’re on a timeline you’re comfortable with. Give yourself enough time in between positions. Take a vacation if you need to make sure you don’t feel burned out. Also, make sure you give a least a two-weeks notice to your previous position before you leave. INSIDER TIP #3: Take a close look at your contracts and have an attorney review yours. Look for things like “tail coverage” and “non-compete” clauses which may impact your experience during and after your time there. Start 2018 on the right foot by starting your job search now! To start searching, click here. View your job matches by clicking here. If you’d like a more personalized career counseling session, click here to set up a session with one of the Nomad Navigators or contact us here. We’re excited to help you navigate your career in 2018 and beyond! Always feel free to contact us with any help we can provide during your doctor or nurse job search.